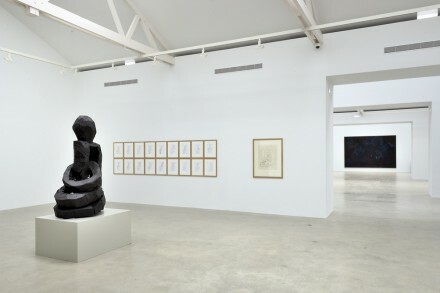 On view at Galerie Thaddaeus Ropac’s recently opened Paris Pantin location is an exhibition of new sculptures and paintings by German artist Georg Baselitz. 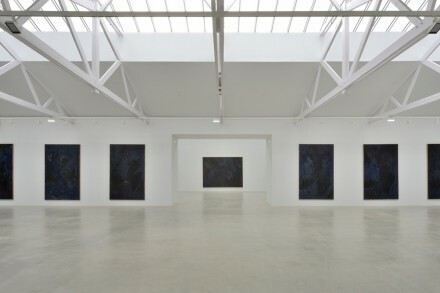 The sculptures are sculpted from wood and cast in bronze, and the paintings are part of his new series in black. Baselitz was born in 1938 in Deutschbaselitz, Saxony, and has consistently been interested in portraying his own reaction to human trauma and tragedy, making specific references to German history. He has been highly influenced by Art Brut, which is also known as “outsider art,” and by the writer Antonin Artaud, as well as by African sculpture. His work is seen in Europe as being part of the Postmodernism movement but from the North American point of view it is viewed as Neo-Expressionist. Baselitz studied at the Hochschule für bildende und angewandte Kunst in East Berlin, where he studied painting for two semesters, after which he was expelled for “sociopolitical immaturity.” He was then accepted into West Berlin’s Hochschule der Künste, where he began following the theories of Ernst-Wilhelm Nay, Kasimir Malevich, and Wassily Kandinsky. He became internationally known when in the 1960s the German police seized two of his paintings, Die große Nacht im Eimer (1962-63), picturing a boy after masturbating and Nackter Mann (1962) picturing a naked man, for their supposed immoral content. 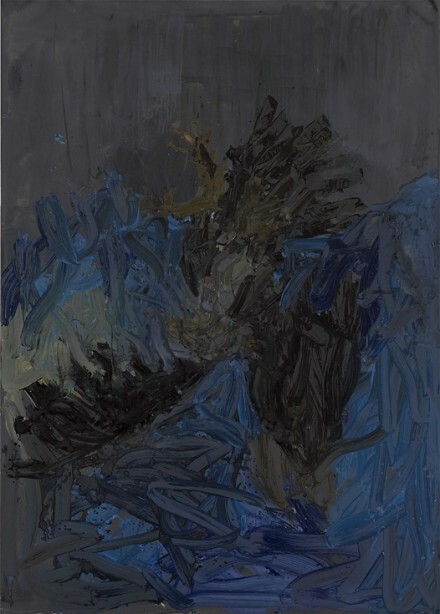 In the 1970s, Baselitz was part of a group called “Neue Wilden,” who focused on deformation, the power of subject and vibrant color, when he became famous for his upside down images. Since the 1990s, his style has been dominated by clarity and smoothness. 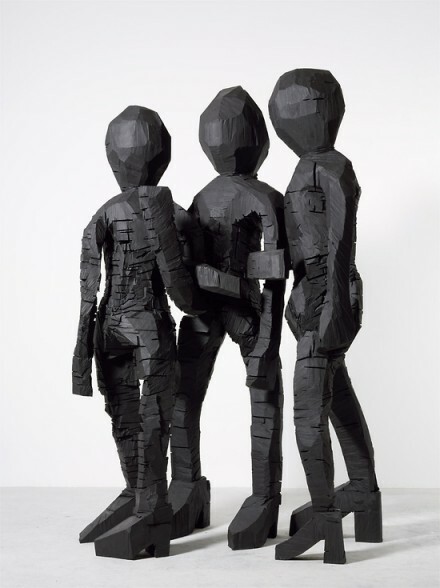 Baselitz participated in the 1980 Venice Biennale and in documenta 5, 6, and 7. His first major retrospective was exhibited at the Guggenheim Museum in New York in 1995, traveling later to the L.A. County Museum, the Hirshhorn Museum, the Nationalgalerie in Berlin and the Musé d’art moderne de la Ville de Paris. 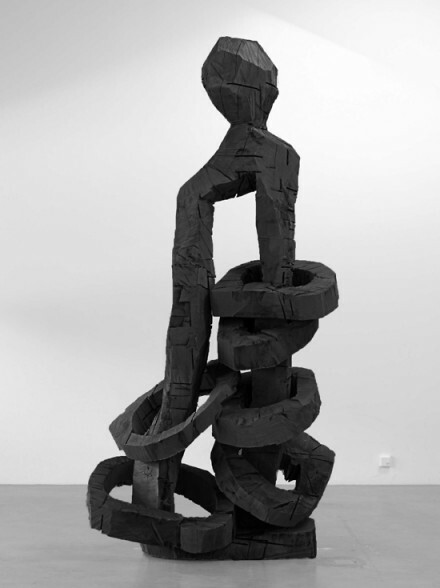 Earlier this year, as Baselitz celebrated his 75th birthday, the Essl Museum in Vienna displayed a large retrospective of his sculptures. 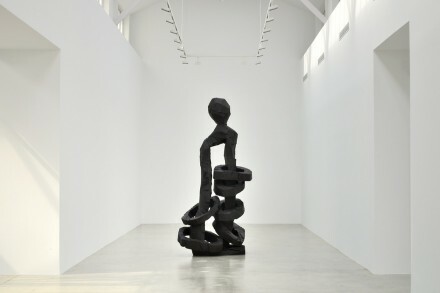 The sculptures in this exhibition were on display at the John Madejski Garden of the Victoria and Albert Museum in London, until the 8th of September when they moved to the gallery in Pantin where they will remain on view through the end of October. 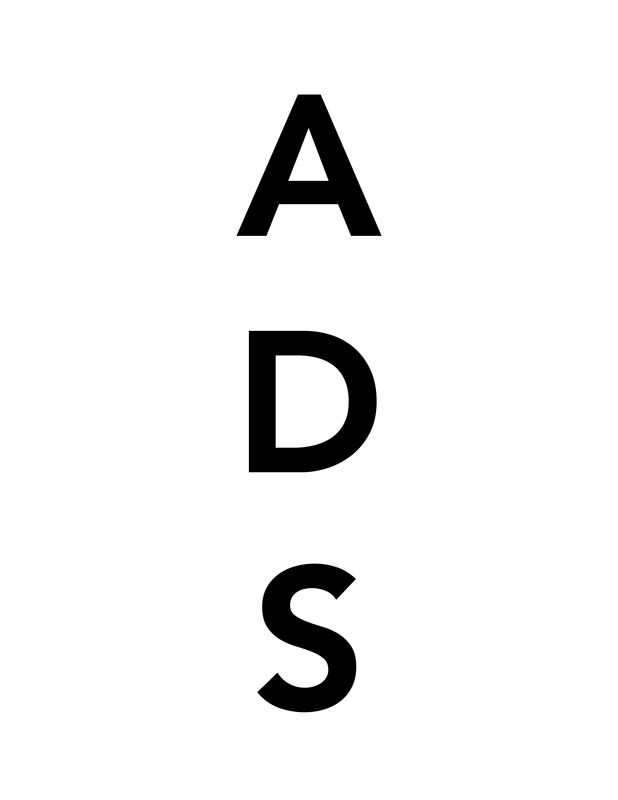 This entry was posted on Sunday, October 20th, 2013 at 12:00 am	and is filed under Art News. You can follow any responses to this entry through the RSS 2.0 feed. You can leave a response, or trackback from your own site.